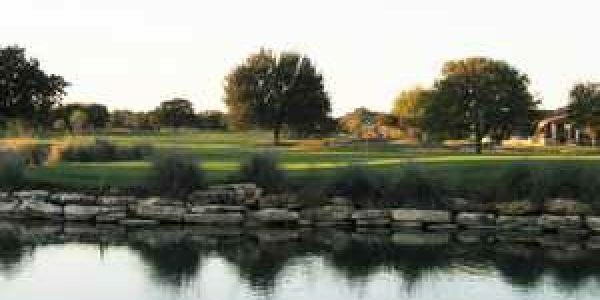 Welcome to Georgetown, Texas – where the perfect balance of small town charm and big city convenience still exists. 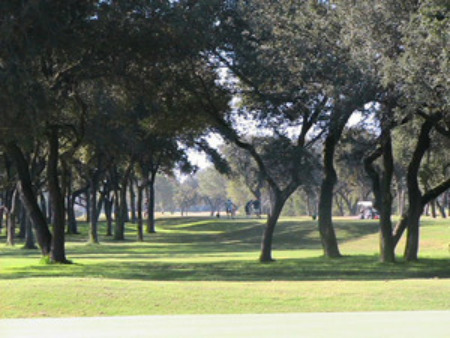 The Reserve at Berry Creek is a premier golf course community of luxury homes located in close proximity to the major transportation arteries of the Austin area. 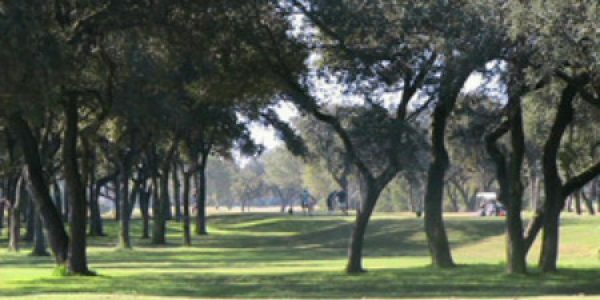 Spectacular sites enhanced by the natural beauty of mature trees create the perfect setting in which to build the home of your dreams. 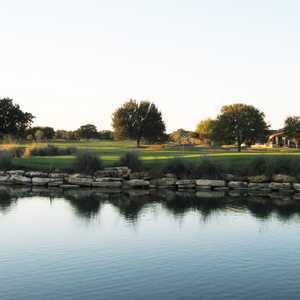 As a homeowner at The Reserve at Berry Creek, you will enjoy the all the benefits of our elegant country club, including a championship golf course, upscale dining, a Jr. Olympic-style swimming pool, and a fully equipped tennis and fitness center. 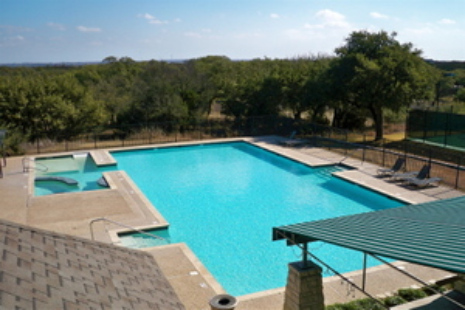 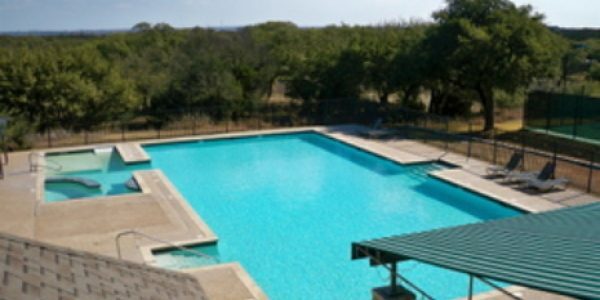 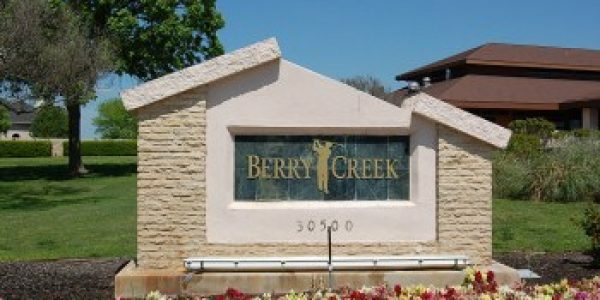 The unique ambiance of the community, in conjunction with quality schools, convenient local shopping, and easy access to the many amenities of the city of Austin make The Reserve at Berry Creek the ideal choice for the discerning home buyer. 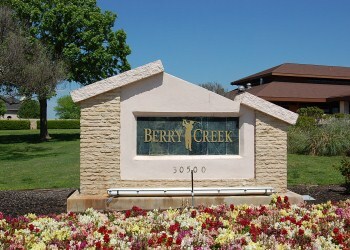 Contact us today to design your custom luxury home at The Reserve at Berry Creek.